Exile Charters a.k.a. 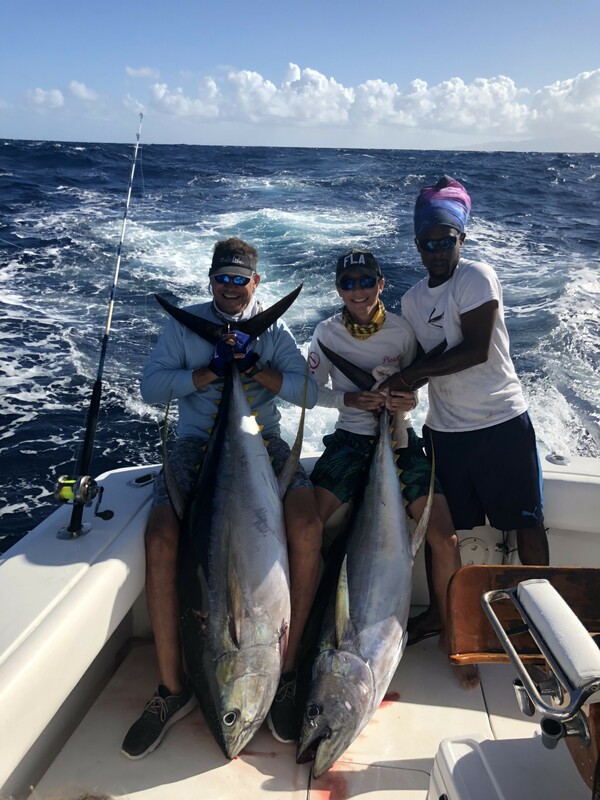 Big Fish Grenada is a charter program based out of Grenada where the offshore fishing has the potential to be super slamming! 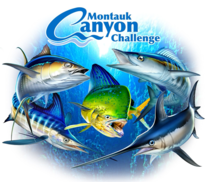 In as little as a 5-10 mile run you can have sailfish balling bait, big Alison Tunas skying out on flying fish, Blue Marlin chasing the tunas and skipjacks, and White Marlin and spearfish roaming around at the same time. 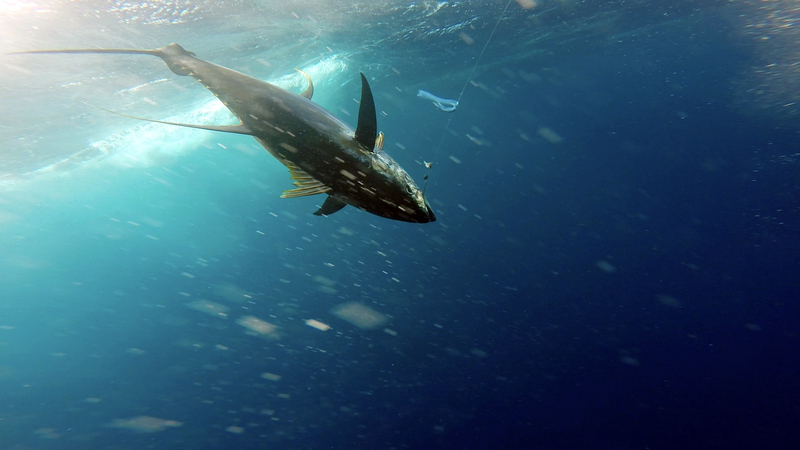 Grenada is a must fish location that offers year round fishing with it’s prime being December through May where you can expect multiple shots at sailfish, and the potential for a Grand Slam is very real any day as well as the opportunity to get strapped into the harness on a big Alison Tuna which are typically 100-200 pounders. 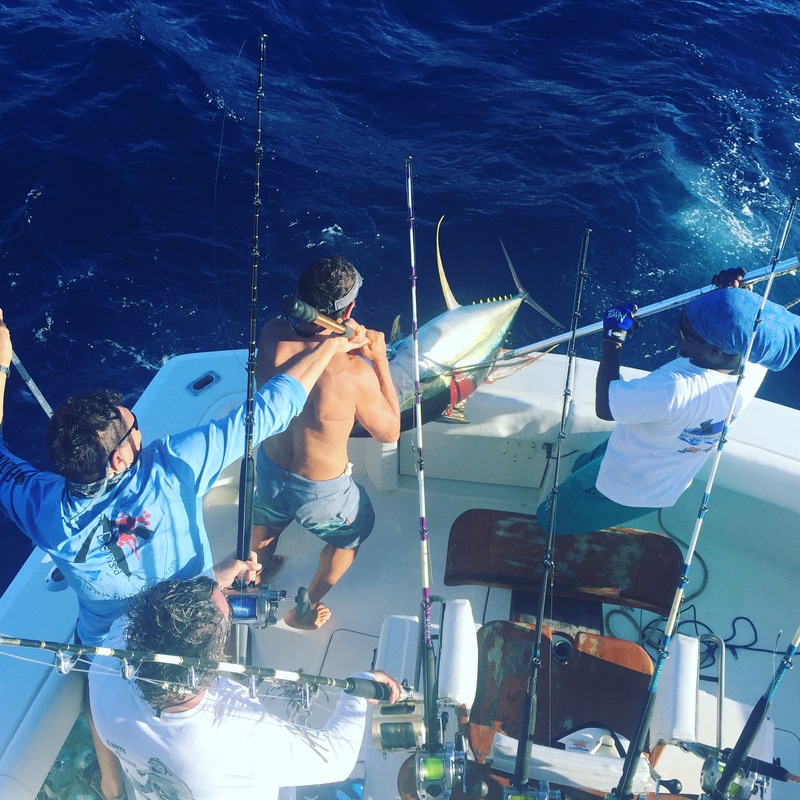 Grenada also offers great wahoo fishing on it’s steep drops around the island year round as well as some good mahi action at random. 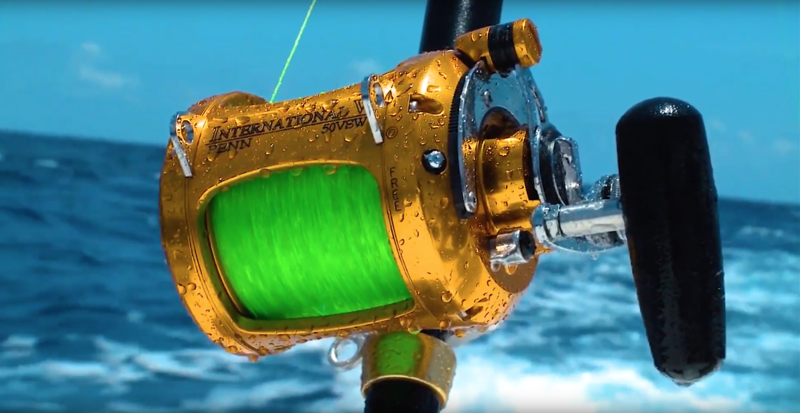 If you really want to experience Grenada’s fishery and get a real shot at seeing everything its waters have to offer, we recommend coming to fish 3-5 full days. 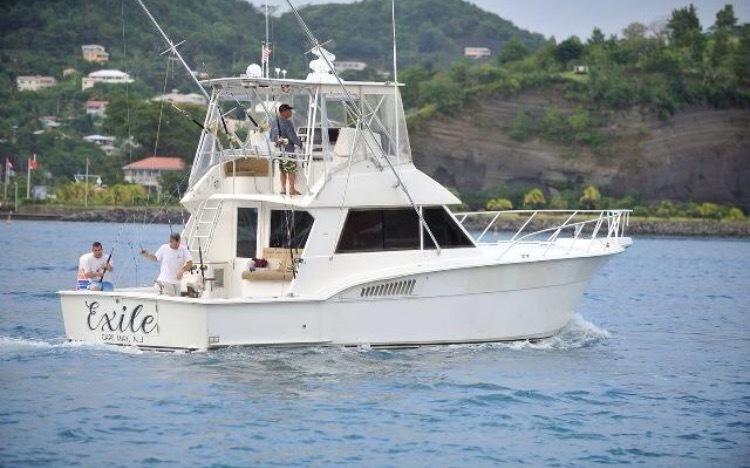 Big Fish Grenada offers Full Day (8+ hours) and Half Day (5 hour) fishing trips on Exile 65 with Captain Ricky Wheeler and crew. 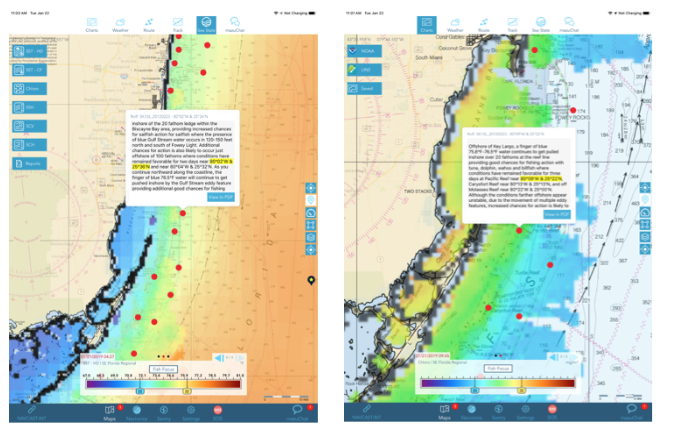 Trips available on Exile with Dr. Frank Pettisani and others are Full Day (8+ hours) and Half Day (4 hour) fishing trips. Full Day Fishing Trips are highly recommended as it gives the crew the opportunity to get you on the fish and stay on them. 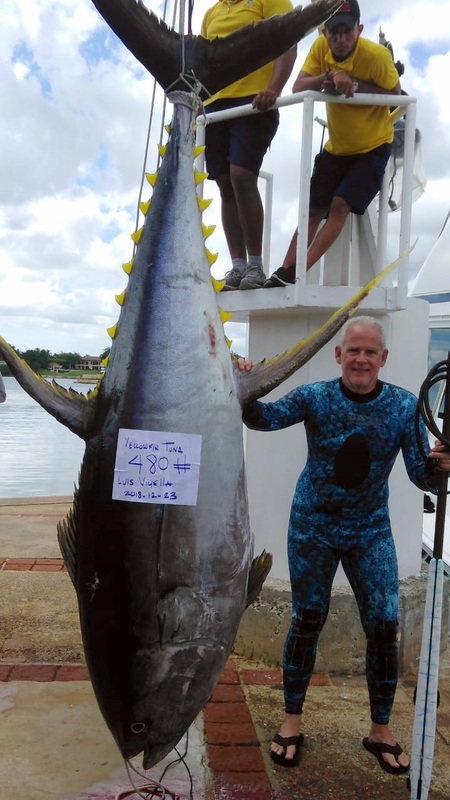 At Big Fish Grenada, we want to get you on the fish and stay on them to increase the odds of catching you a fish that will forever remain engraved in your memory. 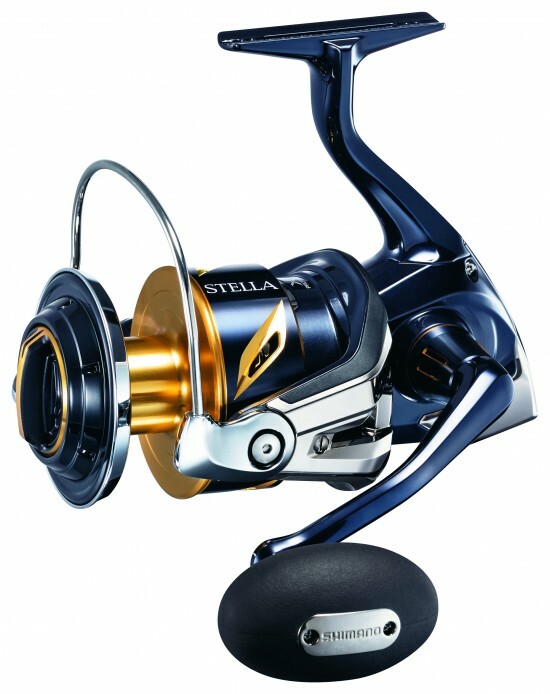 Who wouldn’t want more time fishing on the beautiful blue waters of Grenada? 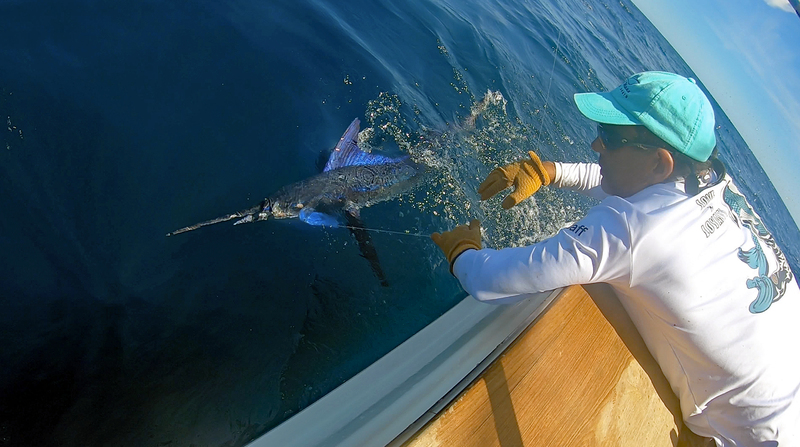 Not only is Grenada a must fish location, but it is becoming a must visit destination as well! Grenada is a very fun and safe island with plenty of flight options from the United States. 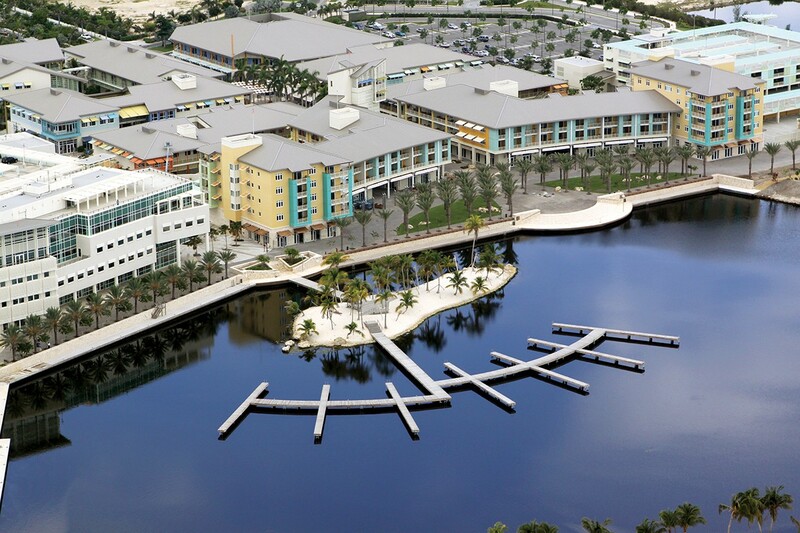 It boasts various levels of accommodations from modest beachfront hotels to lavish villas and resorts. Grand Anse Beach has been labeled as one of the top ten beaches in the world! 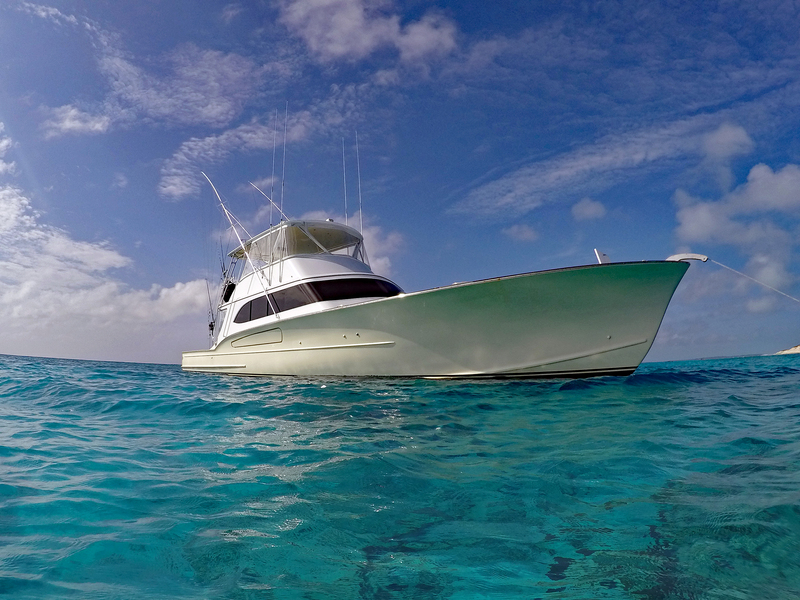 Accommodations are a close drive from the airport including the Big Fish Grenada Boats (20 minutes from the airport). If you’re a foodie, look no further as Grenada is known as the Spice Island and shows why at the many restaurants around the island that offer various choices of cuisines. Not everyone in your group looking to go fishing? There are plenty of activities to do aside from fishing such as snorkeling, diving, dune buggy tours, visiting Grenada’s rainforest and hiking to the exotic waterfalls, and so much more. 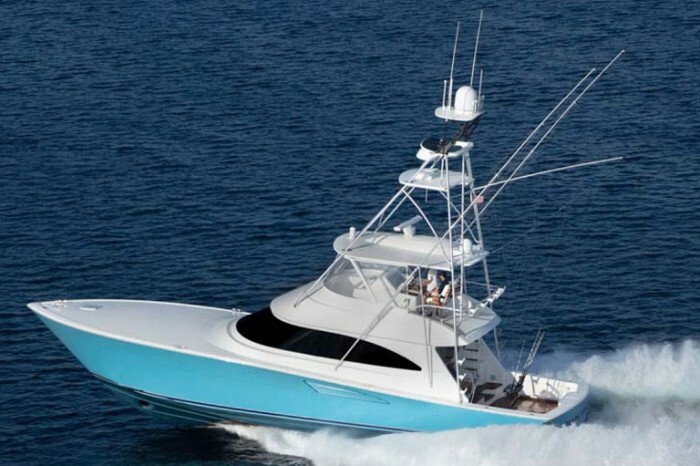 Boats available for charter with Big Fish Grenada are Exile 65, a 65’ Paul Mann Custom Sportfishing Boat, and Exile, a 45’ Hatteras Sportfishing Boat that we have customized to be a sportfishing machine. 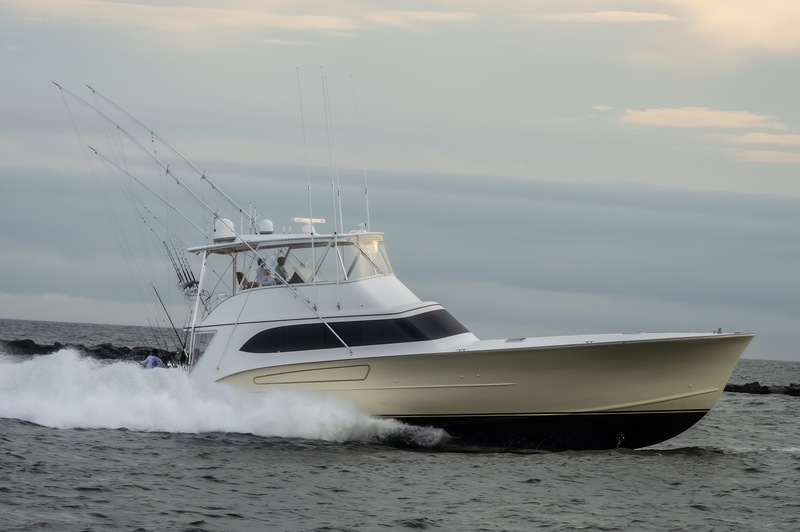 Both boats are incredible fishing platforms and offer the comfort and extra amenities to make your day on the water very enjoyable. 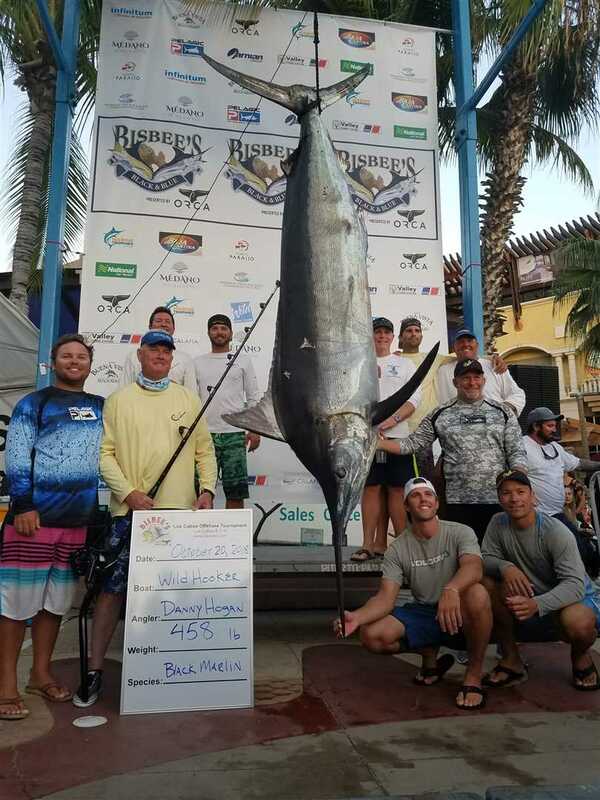 You can be sure to have a trip to remember with Big Fish Grenada when you couple these boats with Crews that have so much fishing experience that shines through in top tournament finishes in numerous locations, a pure love for fishing, and the willingness to share their knowledge and the amazing experience of being on the water with others everyday. 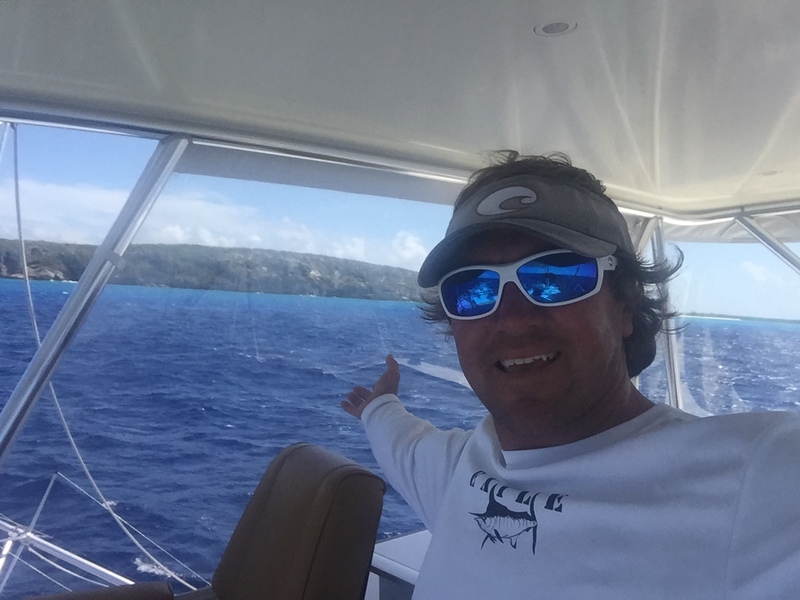 Exile Charters has a lot of experience in the charter industry starting with Dr. Frank Pettisani and his boat Exile that spent the 90s running trips in Venezuela with Captain Luis Suarez. 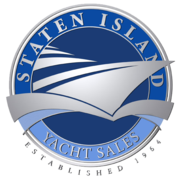 In the 2000s, Exile came back to New Jersey where Dr. Pettisani found Captain Ricky Wheeler. 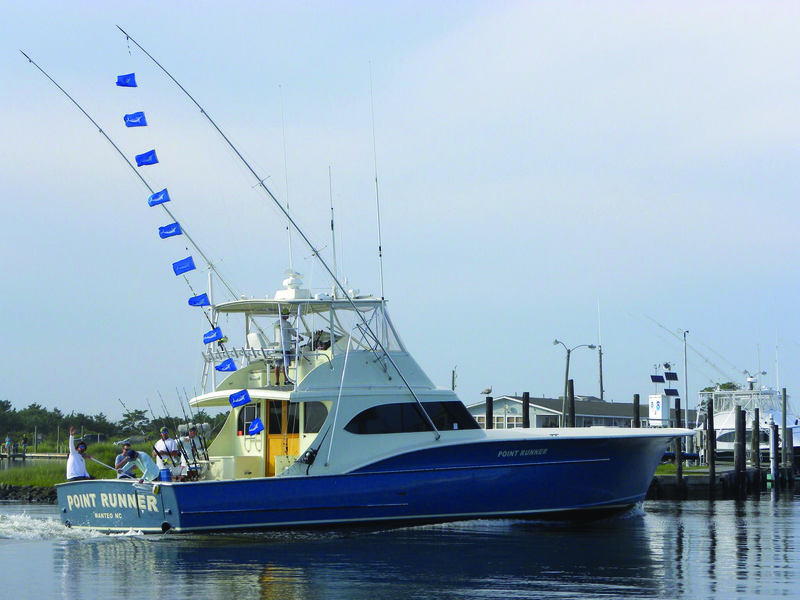 These two fished together for quite some time in New Jersey placing in many tournaments together and running charters until Ricky took the boat back to the Southern Caribbean again in 2010. 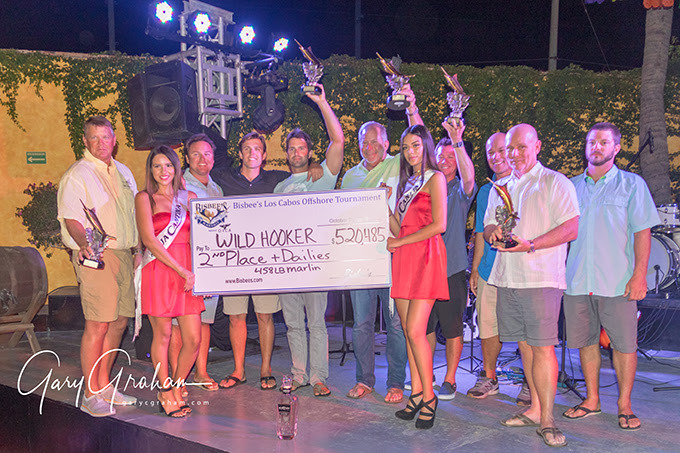 Frank fished in Grenada almost every Winter since then with Exile and has placed 3 out of the last 4 times he has fished in the Spice Island Billfish Tournament in Grenada winning once with Captain Jimmy Grant at the helm, once with Captain Ricky Wheeler at the helm, and last year he placed 3rd with himself at the helm. 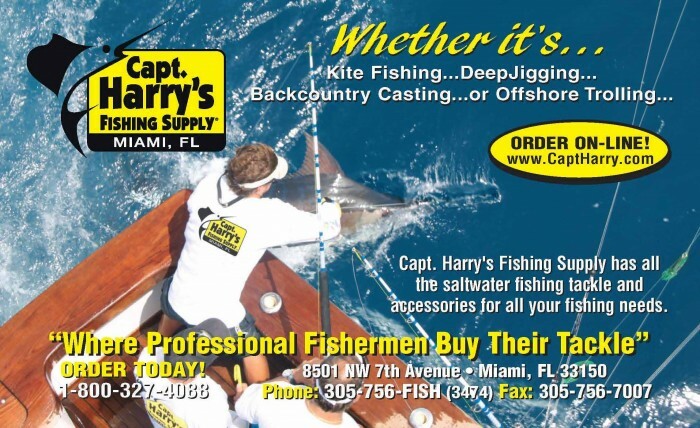 Whether he is the Captain, the Mate, or the Angler, he is a major asset to the crew. 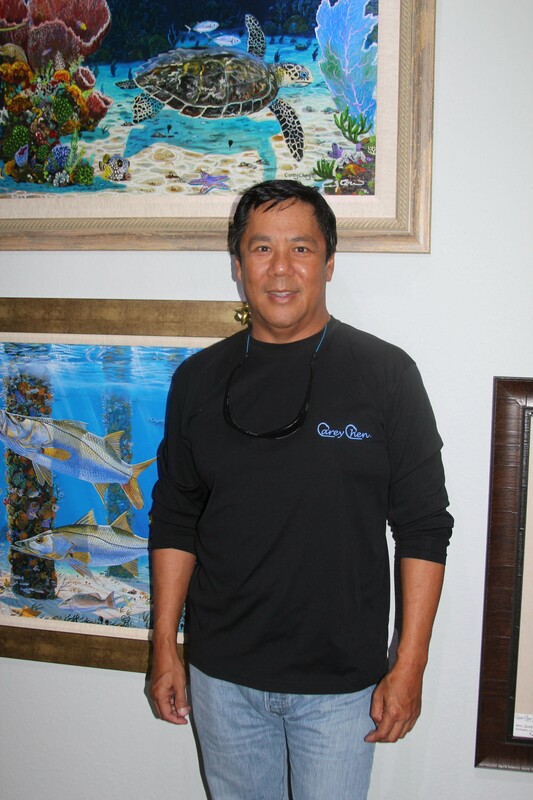 Dr. Pettisani is also a great teacher for those looking to sharpen their skills as an angler and does whatever possible to help his guests have an amazing time on the water. 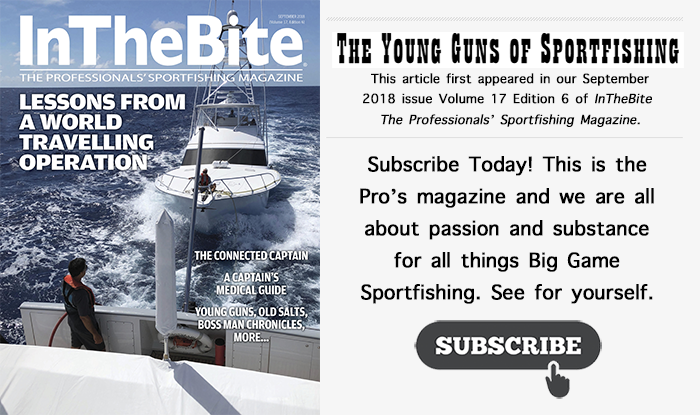 In the Summer of 2016 Dr. Pettisani acquired the 65’ Paul Mann Sportfishing Boat he named Exile 65, and Captain Ricky Wheeler has been fishing it nonstop ever since running trips in New Jersey, Mexico, the Bahamas, and now in Grenada’s incredible offshore fishery. 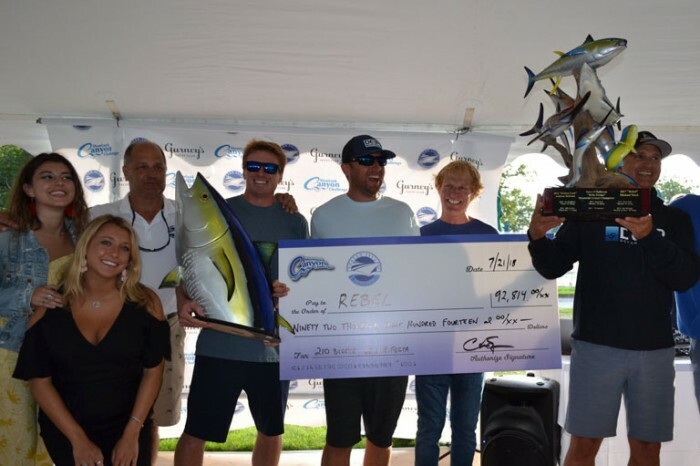 Captain Ricky Wheeler is no stranger to the offshore fishing scene. 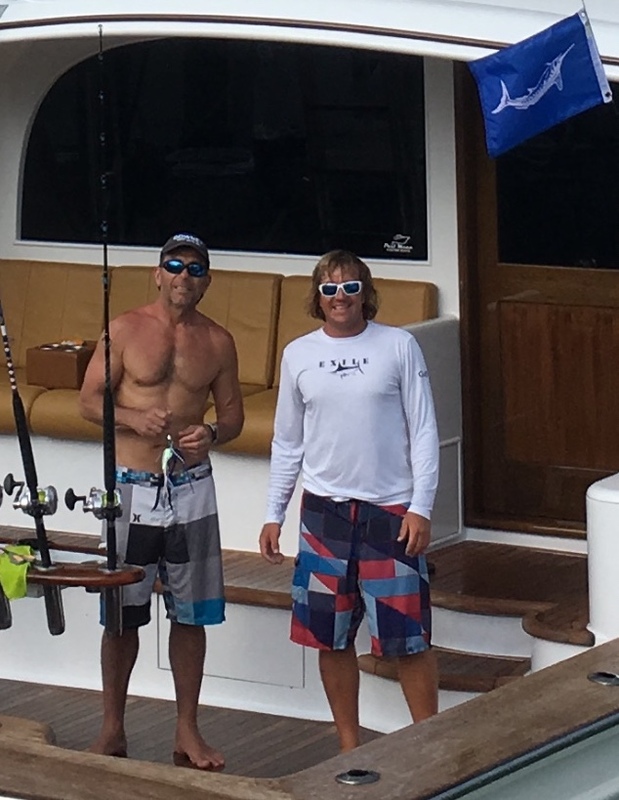 Ricky has set 10 IGFA Line Class Records (8 of which are still holding) and 5 IGFA All Tackle Length Records as a Captain. 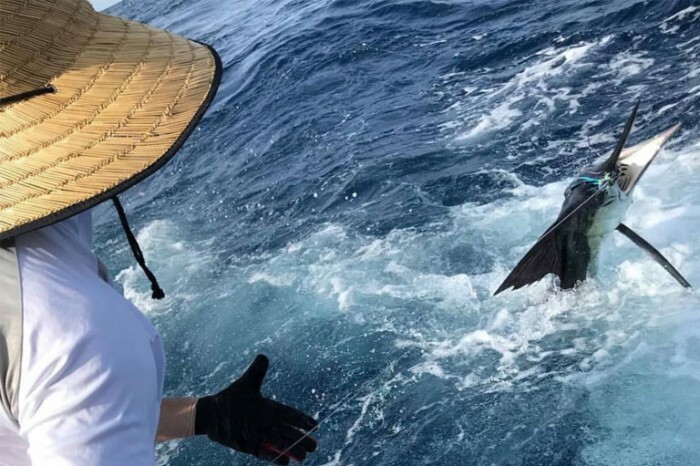 He also has plenty of tournament wins and placements to his credit as both a Captain and a Mate, and continues to be highly competitive year in and year out. 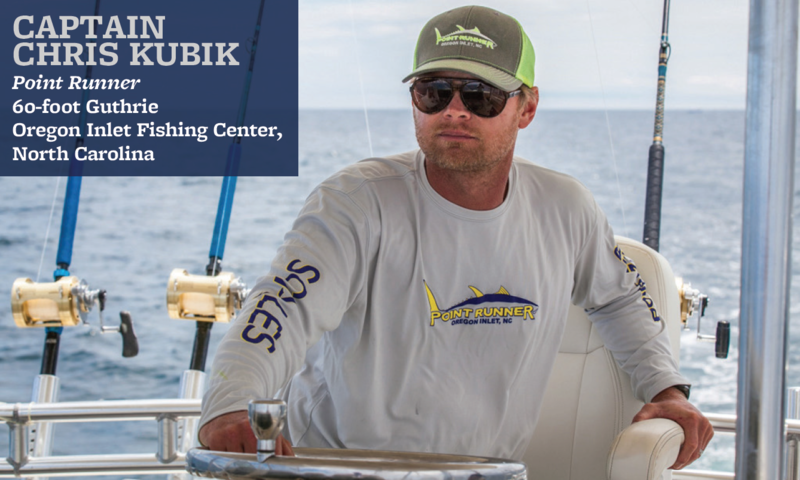 His passion and high level of enthusiasm for sportfishing shines through on every trip which makes him an absolute pleasure to fish with. He loves to teach and help people get on the fish of a lifetime every opportunity he gets. 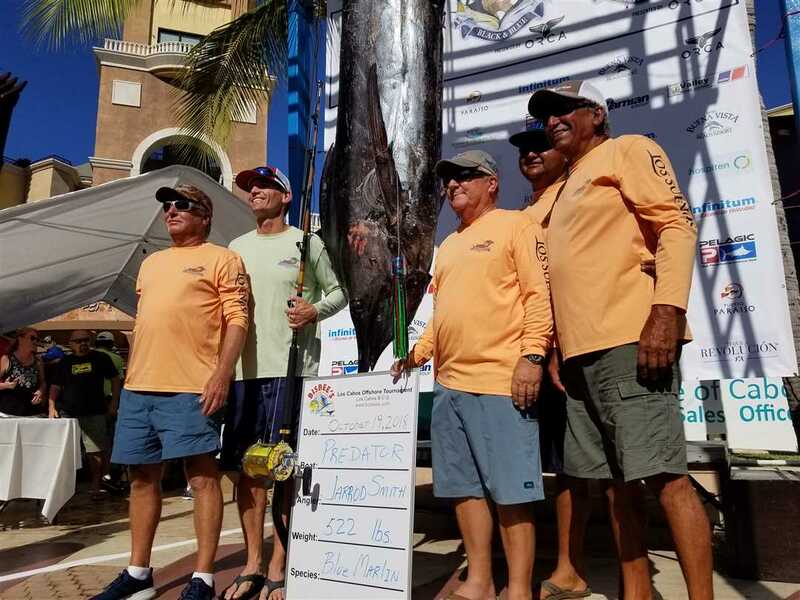 Fishing is all about having fun on the water, and Captain Ricky Wheeler wants to be sure everyone is having as much fun as him on every trip. 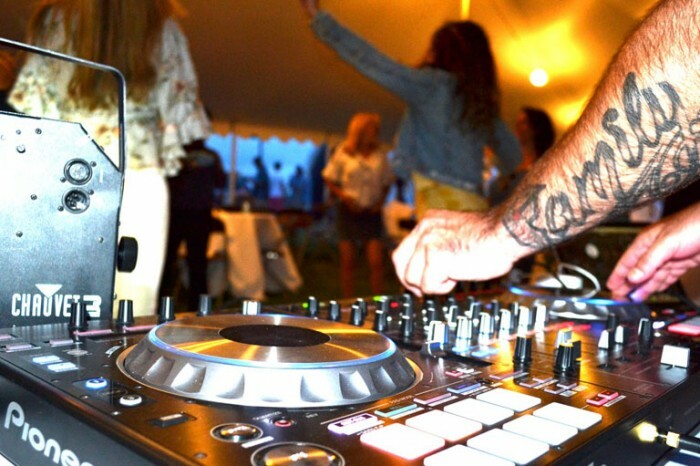 Grenada is sure to offer something fun for everyone, so come down with the family, with your friends, or even a couples trip and enjoy what this amazing island has to offer. 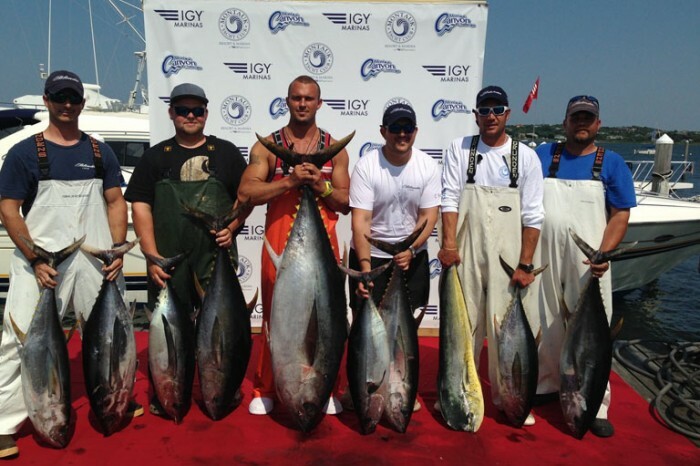 From fishing with Big Fish Grenada to all of the extracurricular activities, Grenada will not disappoint!